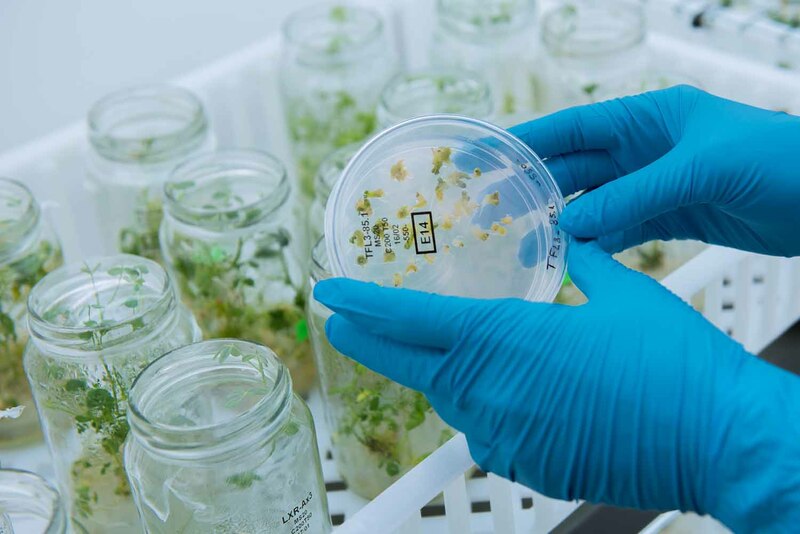 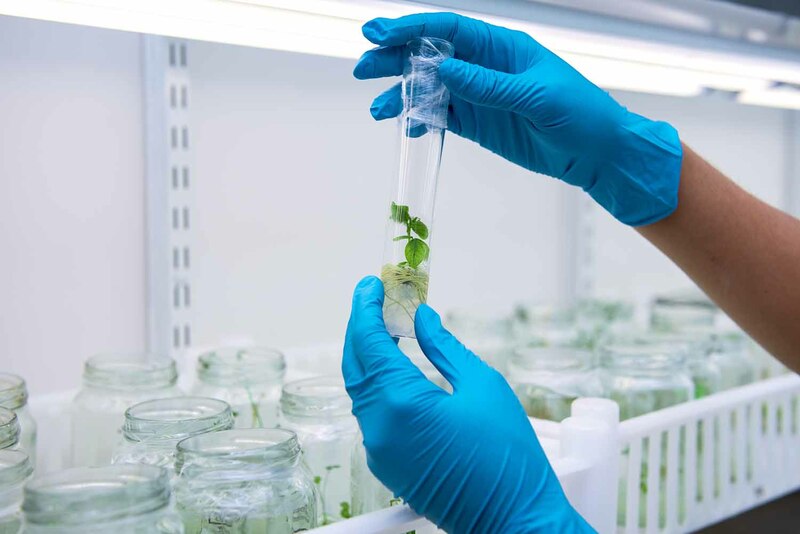 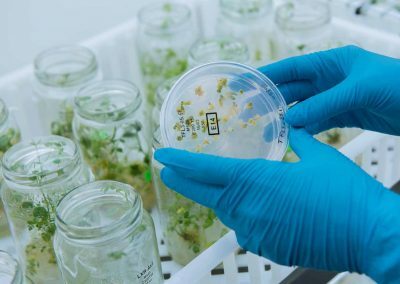 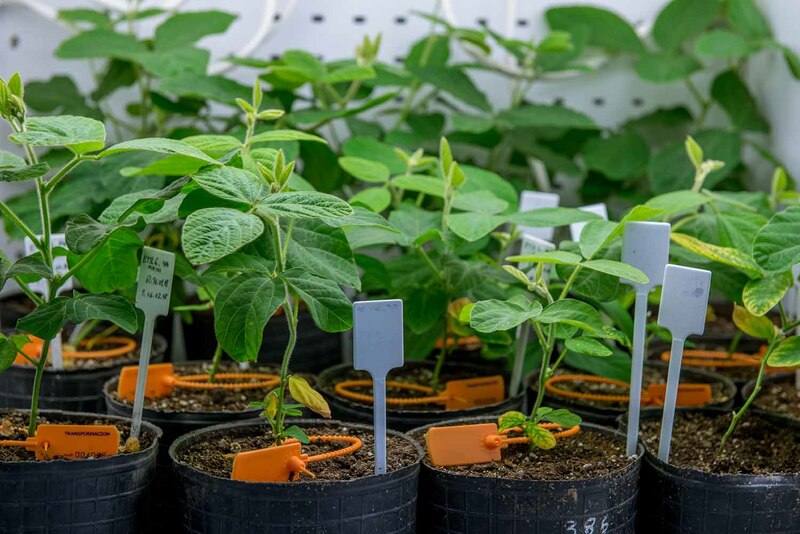 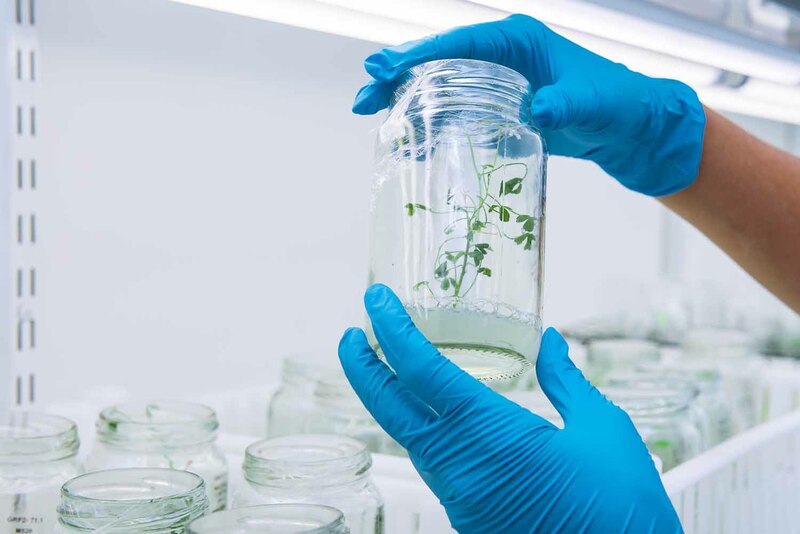 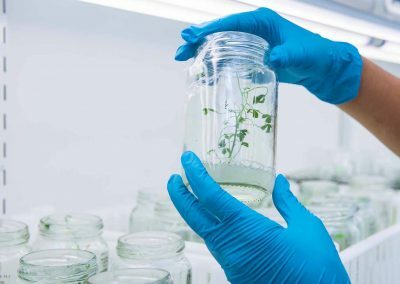 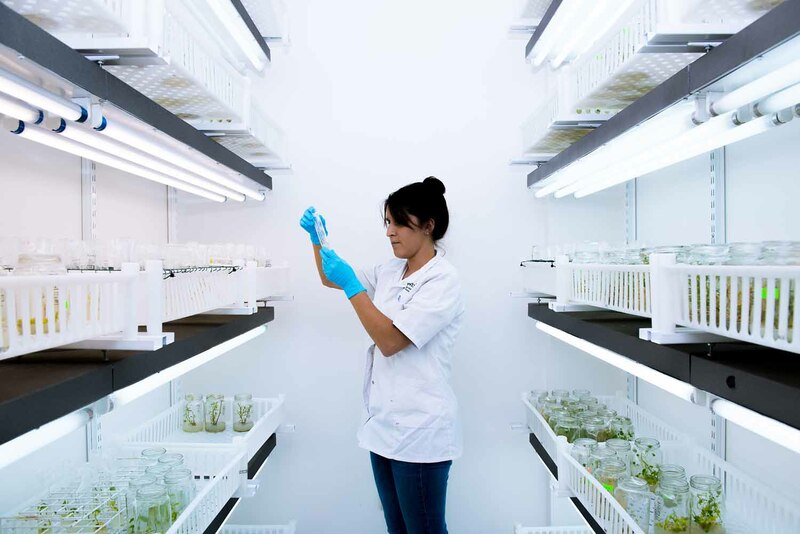 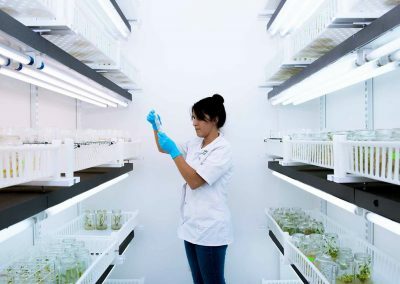 The Plant Transformation and Tissue Culture area has two sterile work rooms equipped with six laminar flow cabinets, one of which houses a gene gun for biolistic transformation experiments. 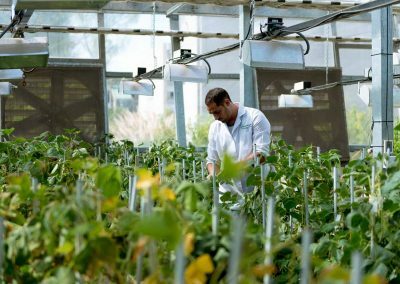 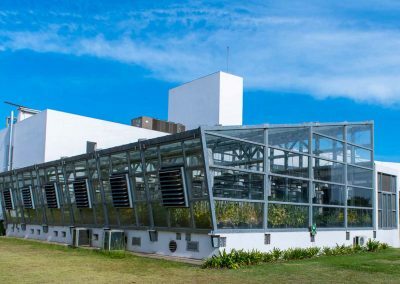 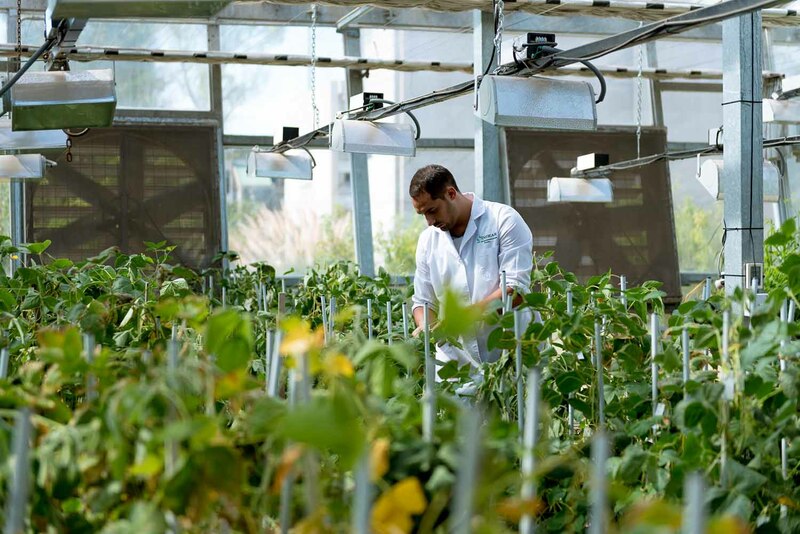 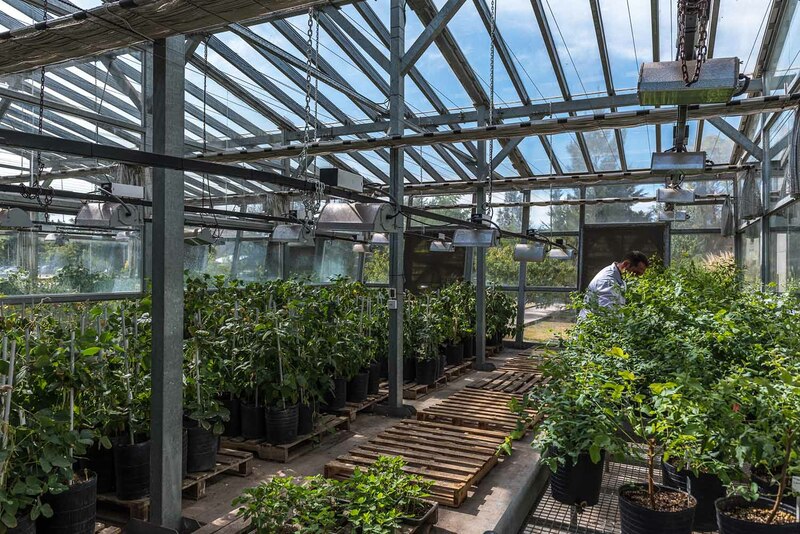 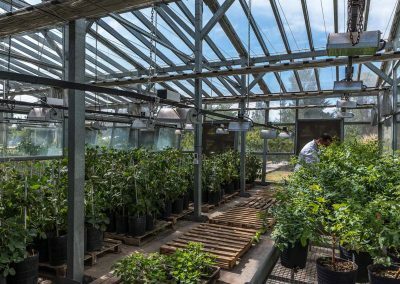 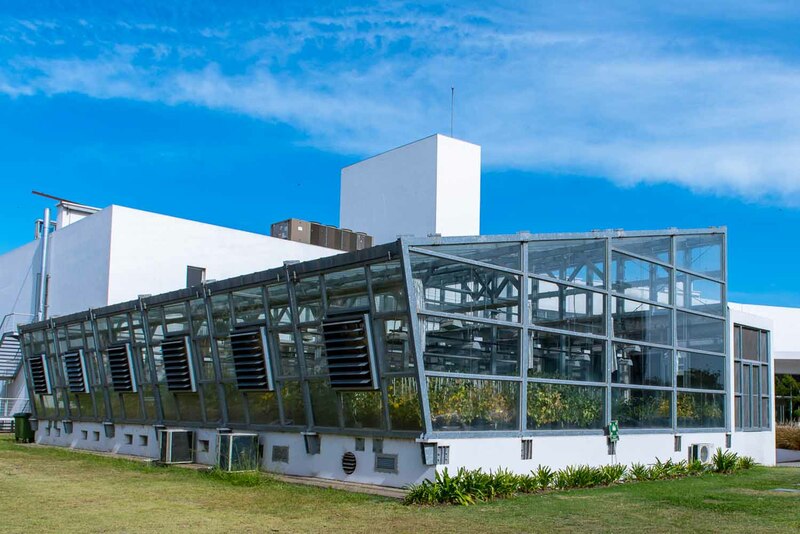 It also has eight rooms for in-vitro plant growth, a rustication room, a plant acclimatization room with two chambers for strict control of environmental conditions and a high-tech greenhouse of 160 m2. 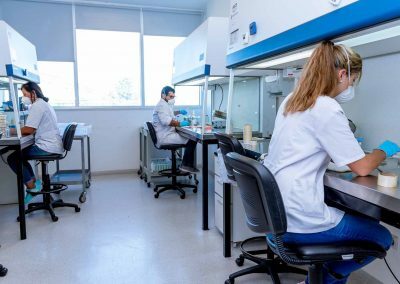 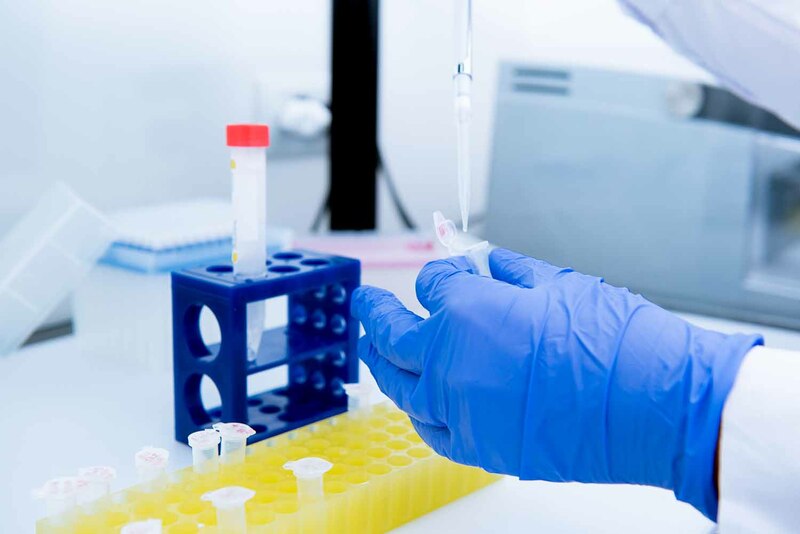 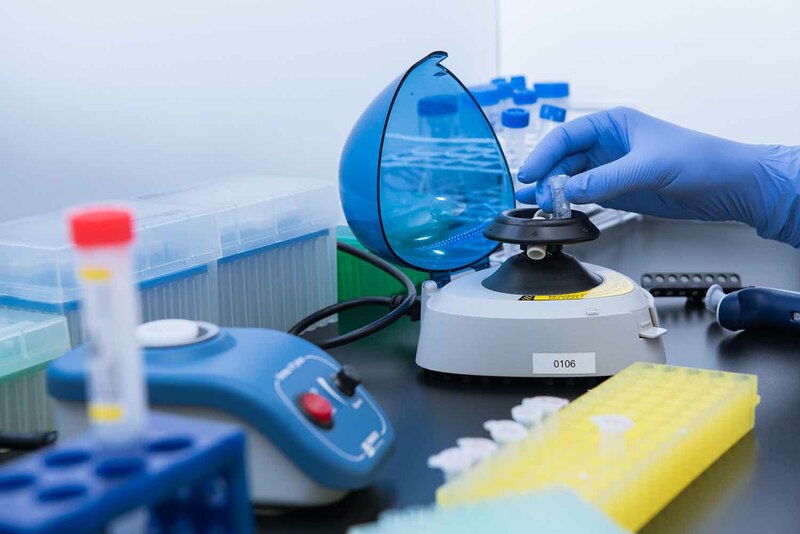 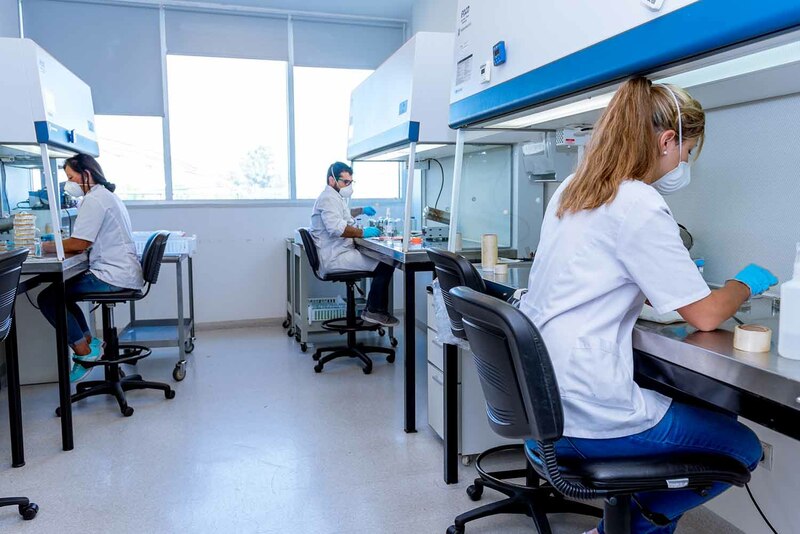 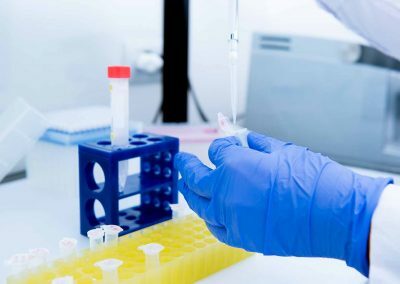 The Molecular Biology laboratory assists in the confirmation of transgenic events and breeding programs, through molecular markers detection. 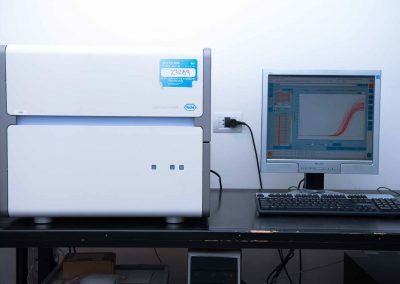 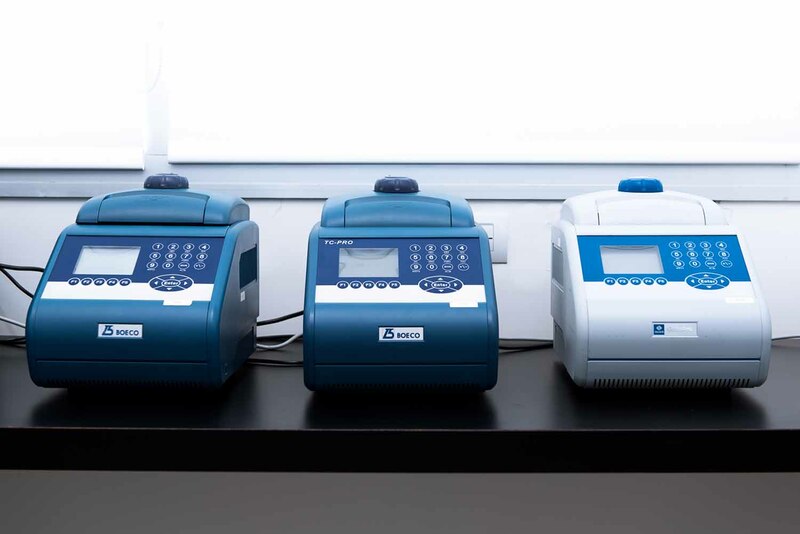 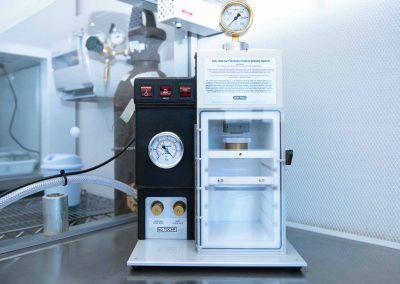 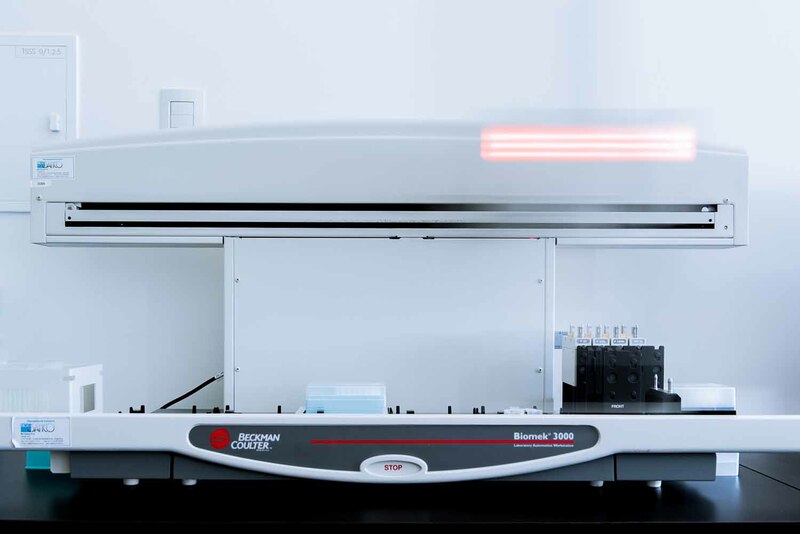 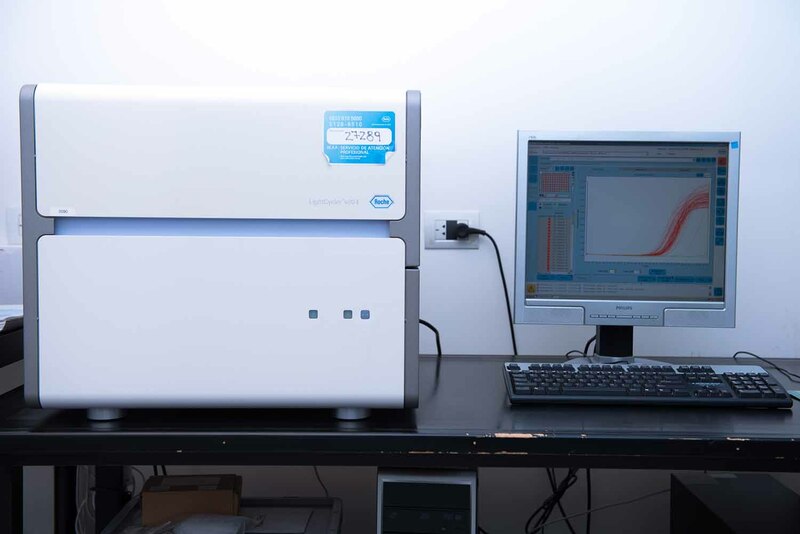 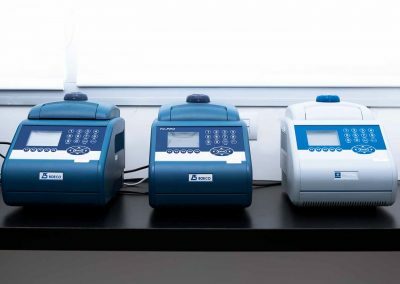 It has real-time and end-point PCR equipment and automated liquid handling station among other equipment.